Former Wonder Girls�member Sun shared a loveful post in celebration of Father's Day. 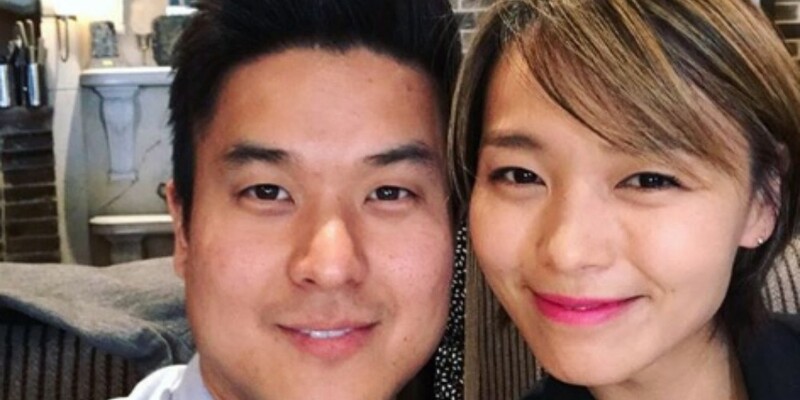 On June 18, Sun posted selfies taken with her husband James Park�via Instagram. She dedicated a heartfelt message in the caption, writing, "Happy Father's Day my one and only forever husband James. You've been such an awesome husband and father!! So thankful that you are the father of our family."